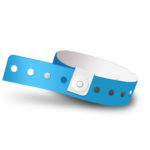 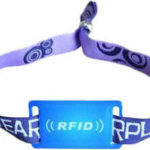 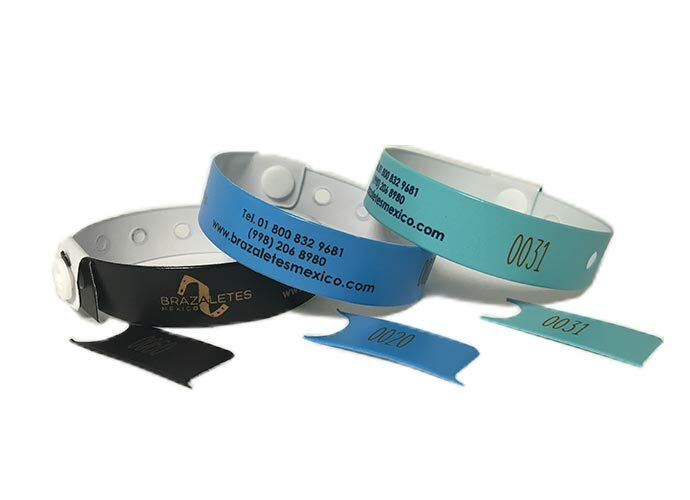 Our vinyl bracelets are considered a Premium option for mass control and identification. 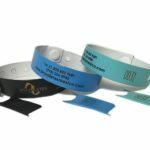 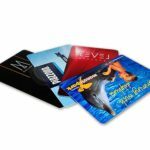 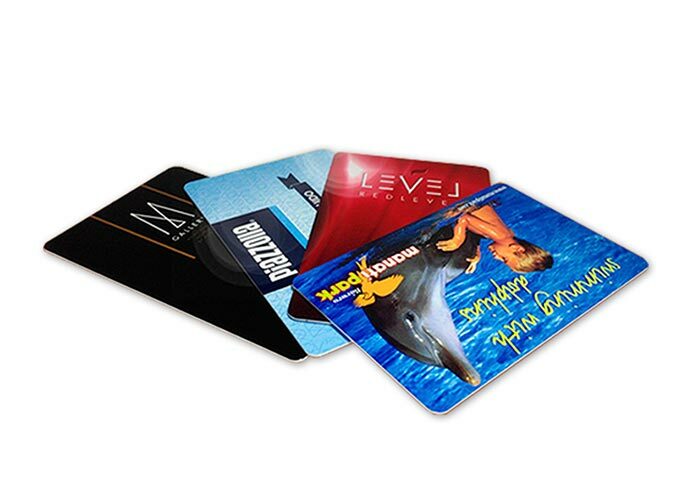 – Constructed with multiple layers of vinyl, ideal for hotels, camps, vacation plans and events that require the use of the bracelet for a prolonged period of time. – Our vinyl bracelets are water resistant. – Ideal to be used under extreme conditions and with longer life. 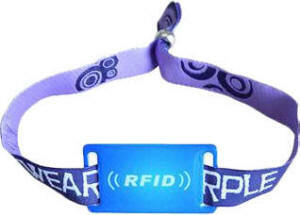 – They present a safety pin, making our vinyl bracelet, non-transferable. 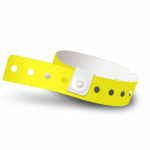 – You can choose from the wide range of colors we offer for you. 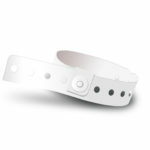 – Our vinyl bracelets can be personalized with an impression of your choice.